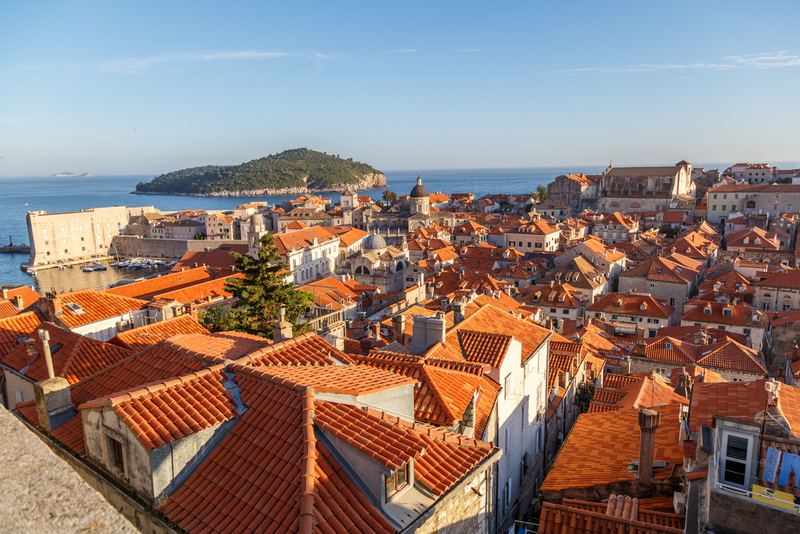 Dubrovnik is known as the Pearl of the Adriatic and for good reason. It’s impressive white wall fortification has stood the test of many centuries and offers a step back in time to a day when merchant ships roamed its ports and cannons protected its freedom. Highlights for me include a walk along this ancient wall to get an … Continue reading "Overland expedition of Eastern Europe Part 3: Dubrovnik"